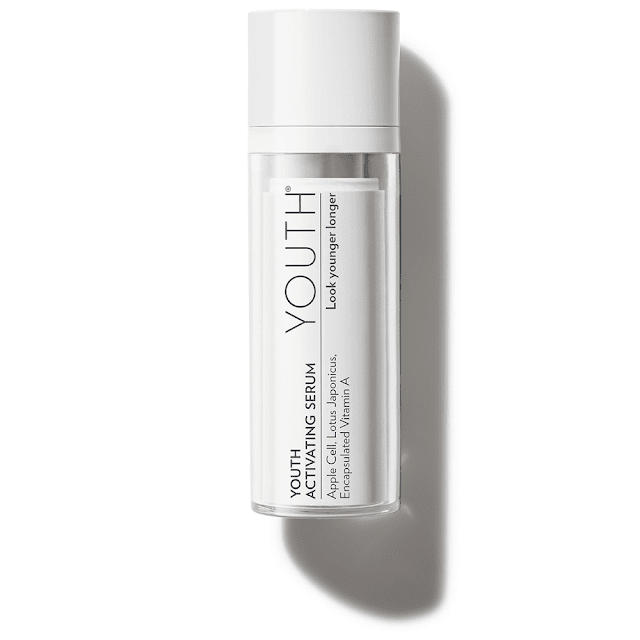 YOUTH® Activating Serum - Advanced Renewal for Younger-Acting Skin | The MUST HAVE product in your YOUTH® collection! 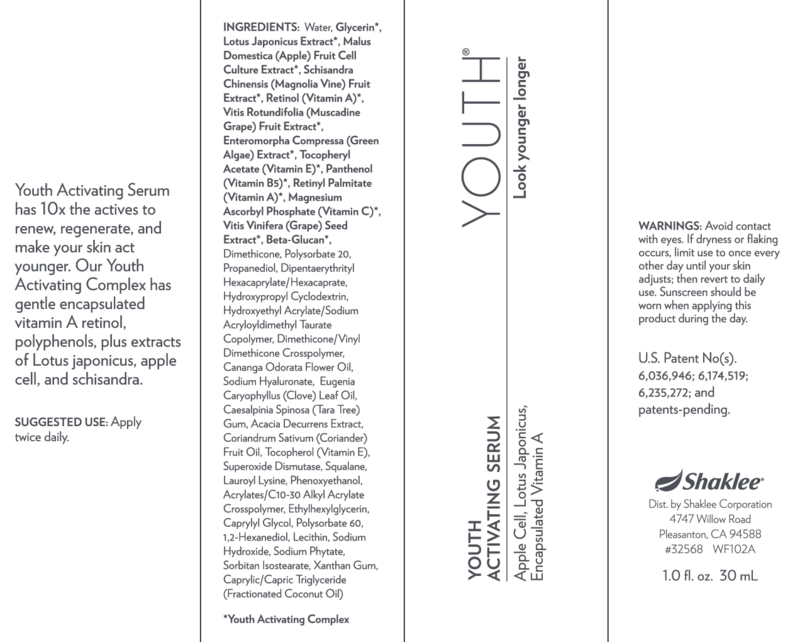 YOUTH Activating Serum has 10x the actives to provide the critical regeneration step. 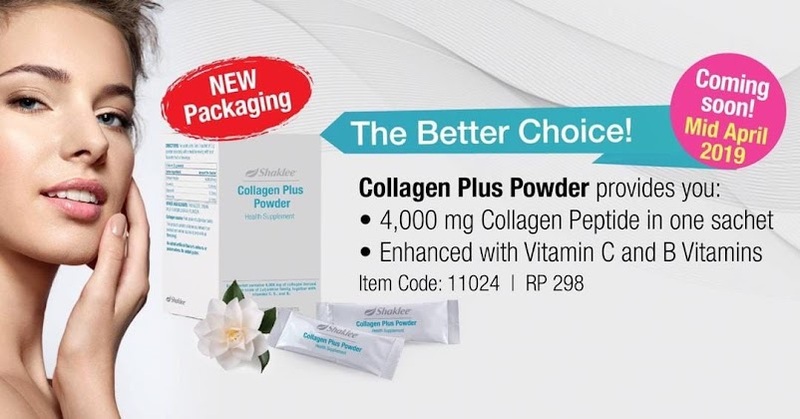 A potent blend of vitamins, polyphenols, and our YOUTH Complex supports collagen production and renews at the cellular level, making your skin act younger for superior radiance and rejuvenation. YOUTH products are all 100% vegan, cruelty-free, and gluten-free! 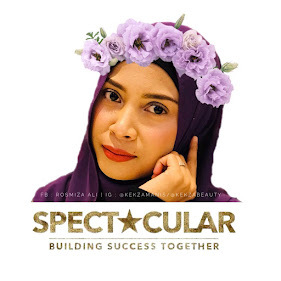 Powered by : Youth Complex with Apple Cell, Lotus Japonicus, Encapsulated Vitamin A. Dispense 1 to 1 1/2 pumps onto fingertips and smooth gently over entire face. Apply twice daily. Warnings! Avoid contacts with eyes. If dryness or flaking occurs, limit use to once every other day until your skin adjusts; then revert to daily use. Sunscreen should be worn when applying this product during the day.